Valid for stays from 3rd January – 31st July 2019 and 14th October - 21st December 2019. 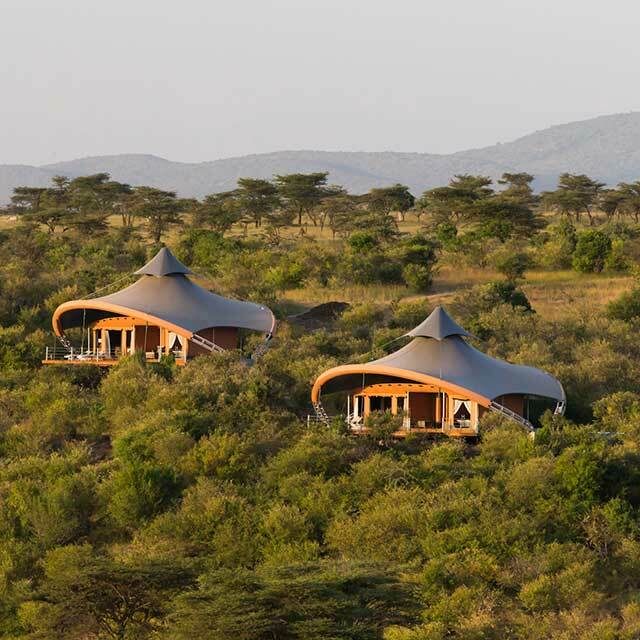 When you book to stay at Mahali Mzuri in Kenya's Maasai Mara ecosystem you'll get one free night on us! 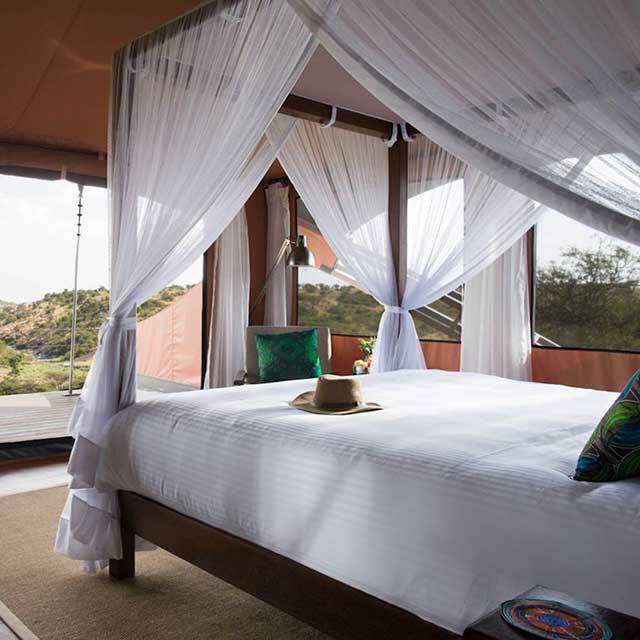 This is a luxury Kenyan safari experience not to be missed. 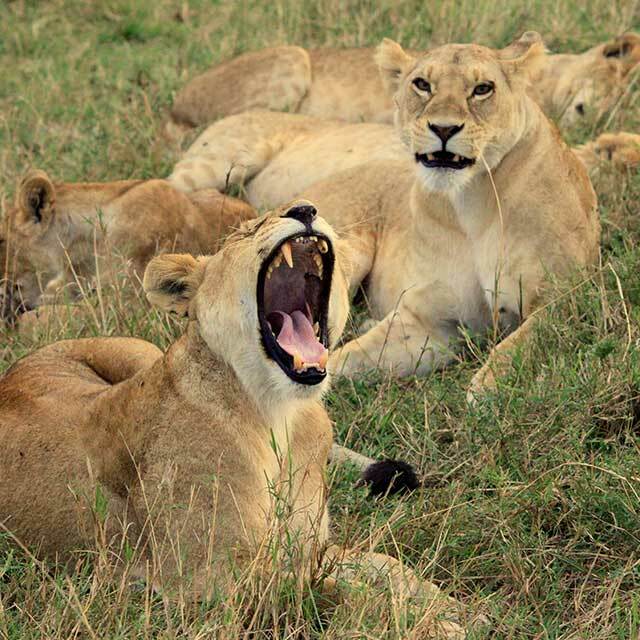 The rates are from US$ 900 per person, per night based on double occupancy. Your final night is complimentary when staying four nights or more. 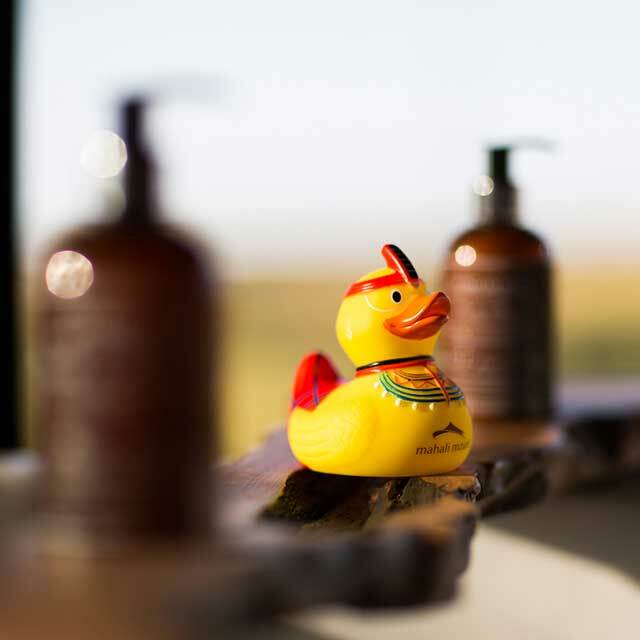 • The free night offer is subject to availability and applies to new bookings only for arrivals from 11th April - 21st December 2019.